Sometimes, there is more to spooky than just carving pumpkins, handing out creepy decorations and wearing scary costumes to celebrate Halloween. Even though most people associate the scary creepiness with Halloween, you can still set aside a day or two for your own dose of spooky. With the options ranging from a themed celebration to ghost tours in Charleston, SC, you could easily be spoilt for choice. 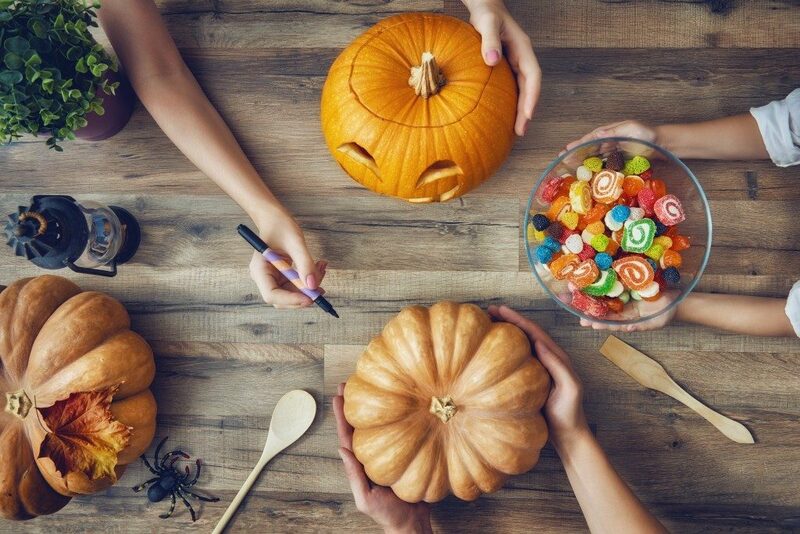 Here are some tips to help you plan your spooky party whenever you need it, without having to worry about the date. Since you might not have the spirit of Halloween on your side, you will have to choose a very convincing venue that puts people in the mood for a good scare. Ambiance is everything. You could go for a horror-themed amusement park or choose an allegedly haunted place. Getting a spooky venue frees you up in terms of décor responsibilities, since there is not a lot of need to rely on room design to create a spooky vibe. The elaborate scares such venues readily exude will definitely make your spooky party more entertaining. Choosing the right venue is the first part of the puzzle. The remaining part is ensuring that you have some people on your side to act the part. Sometimes, you can’t trust your gimmicks to work on their own without a little help from the audience. If other people act like a scene or presentation is scary, chances are it will rub off on others in the group, and everybody will have a great time getting spooked or laughing at the scared members of the party. Others might even start second-guessing their own courage. Turning your spooky party into a surprise will give you some advantage since your visitors won’t really know what to expect when coming to the party. Many people aren’t as strong as they seem. They just hold their own just because they prepared adequately. With the element of surprise on your side, your party is sure to be a hit. Remember to keep the scares a secret and don’t get a lot of people in on it. A ruined surprise might just rob you and your guests of a great time at your horror-themed party. Make an exception of people who might suffer medically from scares and screams. Take precaution beforehand pf your guests you have serious heart conditions and ailments. They may take the back seat in your party if it will mean their safety and your peace of mind. Remember, it isn’t so fun if you have to take a guest to a hospital for getting too scared. You might even get a lawsuit for the incident. It’s always better to be safe than sorry. Spooky parties are a great way to keep your friends entertained, especially if they are adrenaline junkies. However, you should be careful of who you invite to the party. You wouldn’t want to scare anyone beyond the acceptable limit.